Eminem teams up with Beyoncè for an unexpected collaboration. The track called “Walk on water” is a powerful piano ballad where the rapper reflects on his own career and the pressure that comes with every move he makes nowadays. 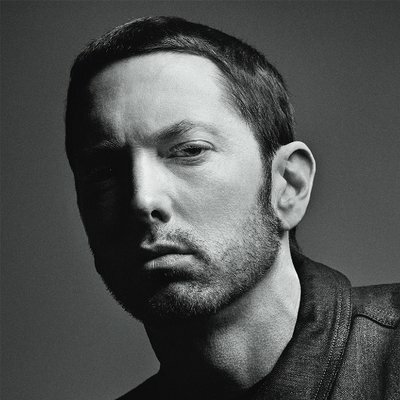 The single, produced by Rick Rubin and co-written with Beyoncè and Skylar Grey, is part of Eminem’s rumored new album, “Revival”. The Detroit rapper will perform “Walk on Water” live for the first time at the MTV Europe Music Award show in London on Sunday, November 12. He will also perform on “Saturday Night Live” on November 18. Now’s DeShaun—am I lucky to be around this long?